I’m a firm believer in the power of prayer. I also know that most of us do not tap into the power that is available to us. For that reason, I am drawn to books about prayer. 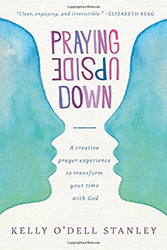 I have read several different books on the subject, but none quite like Praying Upside Down by Kelly O’Dell Stanley. The title intrigued me, so what I had the opportunity to review it for The Blog Spot Network, I couldn’t wait to dive in. You maybe asking yourself what praying upside down means. Well, I have great news, it has nothing to do with standing on your head or swinging from the monkey bars. No, it’s simply being bold enough to ask God to let you truly see. Your perspective will never be the same. 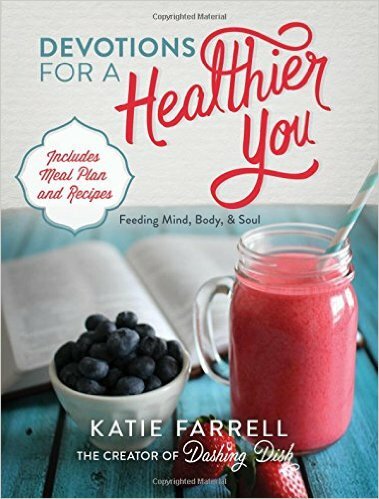 Kelly walks the reader through her own story of how this idea changed not only her life, but also her relationship with God. I love how she takes it a step farther by placing Prayer Palette at the end of each chapter. This offers practical ways to implement each idea. 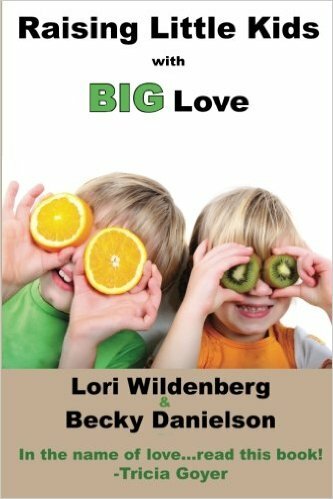 By applying these simple, practical ideas you will begin to see life from a different perspective and see God working in and through your life in a mighty way. There is not a person that cannot gain insight from this book. It will literally transform the time you spend with God. Accept the challenge, order the book and begin implementing this into your prayer life. You will never be the same.